EPA Estimatedi Based on F-150 2018 EPA mileage ratings. Use for comparison purposes only. Your mileage will vary depending on how you drive and maintain your vehicle. Magnetic Metallic 2018 Ford F-150 Raptor 4WD 10-Speed Automatic EcoBoost 3.5L V6 GTDi DOHC 24V Twin Turbocharged One Owner, Navigation, Sunroof / Moonroof, Rearview / Backup Camera, Leather, Premium Wheels, Remote / Keyless Start, Heated / Cooled Seats, 360 Degree Camera, Raptor Technology Pkg, Graphics Pkg, Carbon Fiber Pkg, Tailgate Step, 4WD.Recent Arrival!Awards:* Motor Trend Automobiles of the yearLake It, Love It Pricing! Low, fair, upfront market pricing to save you time & money. What you see is what you pay. Make It Simple, Make It Fun! Make It Lake! 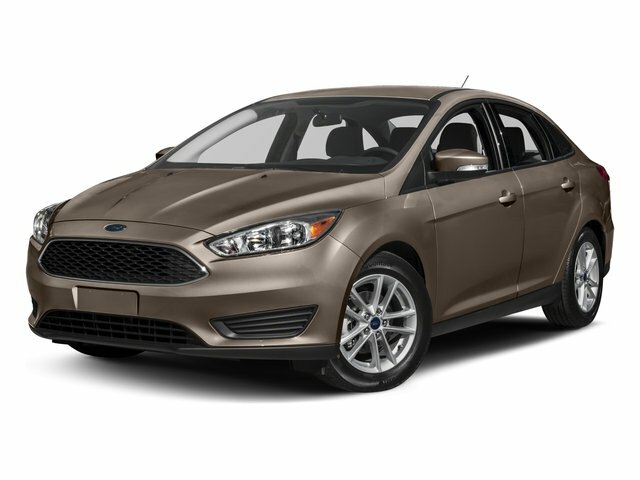 For more information on this and other vehicles visit us at www.lakeauto.com.